Just this afternoon, Lt. 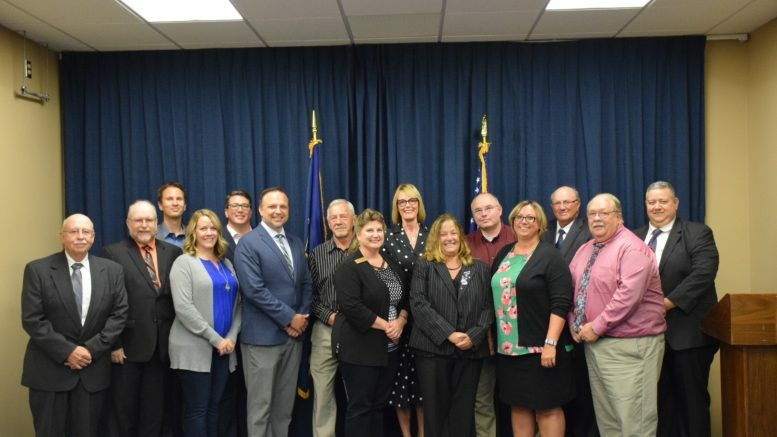 Governor Suzanne Crouch along with the Indiana Office of Community and Rural Affairs announced that five rural Indiana communities will receive funding as a part of the Broadband Readiness Planning Grant. Two local communities are on the list. Locally, both Dale and English–in partnership with Marengo and Milltown, are set to receive funding. Crouch believes that rural Indiana serves as the next frontier. Each community will receive $50,000 as a part of the Community Development Block Grant program to develop a plan that will educate, create and identify ways to improve broadband speeds in their area. Jodi Golden, Executive Director of OCRA, stated that applications were evaluated on established federal criteria along with supplied data on location, geography, density, unserved/underserved areas and previous efforts. She also mentioned that the communities will be a part of a pilot program that will educate and help shape how broadband can be established throughout the entire state. The Purdue Center for Regional Development will be assisting the pilot communities, and will continue to help the state get Hoosiers out of Internet darkness. Be the first to comment on "DALE AND ENGLISH RECEIVE BROADBAND FUNDING"